Your landscaping is the first thing you see when you pull up to your home, so if you’re not happy with it, you need to turn to us at Bone’s Yard Care Solutions. 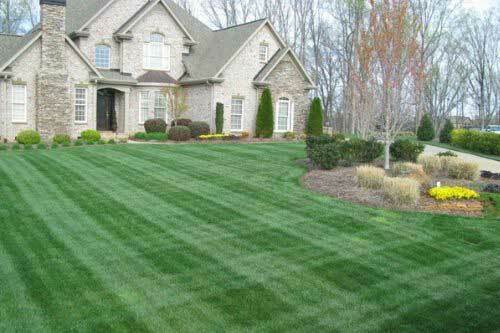 On top of our fertilization services, we can help you maintain your lawn throughout the year. 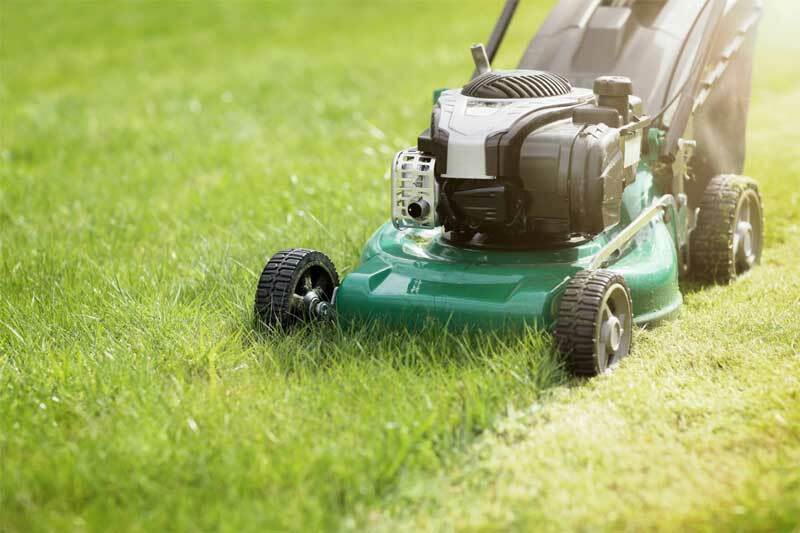 Not only can we come and fertilize your lawn whenever it needs it, but we can also mow, trim, mulch, reseed, and much, much more. If you’re tired of devoting your weekends to lawn care and you’re anxious to find another solution, turn to us at Bone’s Yard Care Solutions. 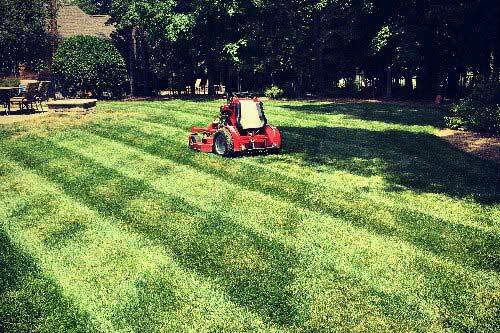 As lawn care professionals in the Denver, North Carolina area, we’re here to help. Your lawn relies on its irrigation system to receive the moisture it needs to stay lush, green, and beautiful. 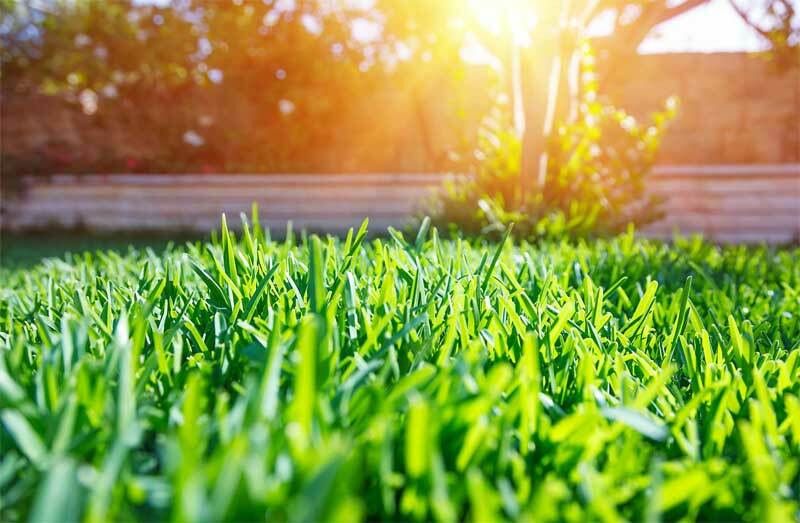 So, when something goes wrong with your irrigation system, you’re left with a dry, patchy, brown lawn that detracts heavily from your home’s curb appeal. You can expect quality landscaping services and a beautiful lawn every time we visit your property. You love the way your lawn and landscaping enhance your home’s curb appeal, but what you don’t love is spending your weekends out mowing, trimming, mulching, and fertilizing to get the lush, green grass and beautiful landscaping you want. This is where we come in at Bone’s Yard Care Solutions! 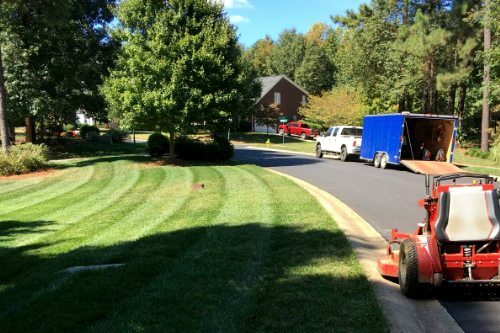 Let us take care of your lawn and landscaping in Denver, North Carolina, and you’ll never even have to lift a finger. 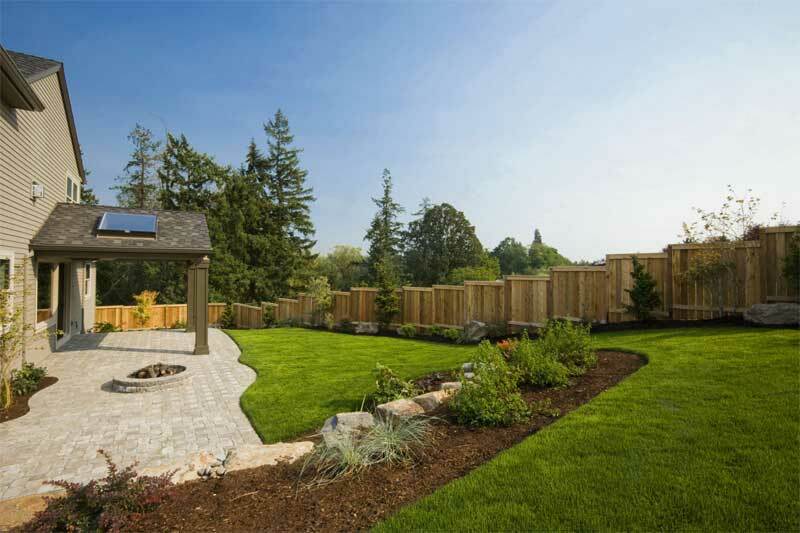 We provide all the services you need for a landscape that becomes the envy of your neighbors. For example, we do lawn maintenance, irrigation, mowing, trimming, edging, fertilizing, leaf cleanup, fall aeration, and overseeding. We also clean up pesky pine needles, mulch, reseed, trim shrubs and small trees, plant flowers, and clean up excess leaves in the fall. 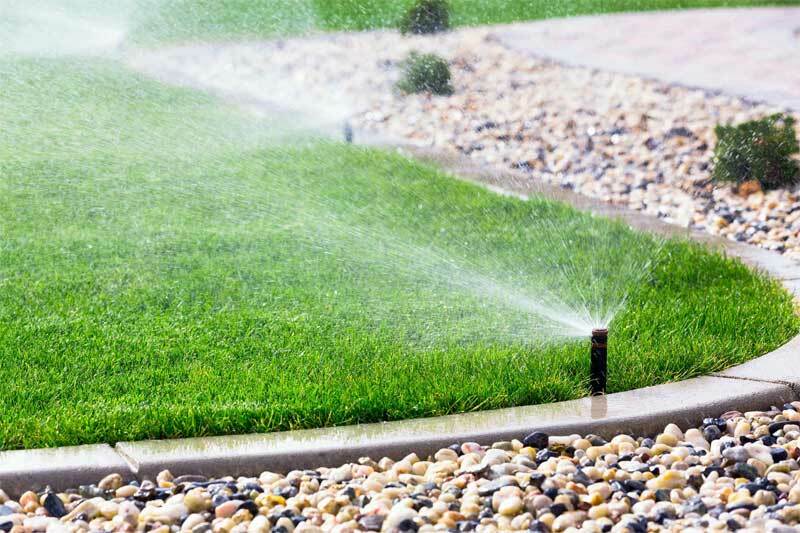 Additionally, we do exceptional irrigation work and perform sprinkler repairs. We are a father and son team that loves what we do, and we guarantee exceptional results for your lawn and landscaping every time we visit. This is simply how we’ve done things since we got our start back in 2001, and why most of our business today comes from word-of-mouth and referrals. Remember we are family owned and operated, and we believe in treating your property like it was our own. We’d be more than happy to show you pictures of our work and give you an estimate free of charge. Stop wasting your weekends working in the yard and leave your lawn and landscaping maintenance work to us. To find out more about our services and what we’ll do to ensure the beauty of your landscaping, get in touch with us at Bone’s Yard Care Solutions today! Contact us today to discuss your landscaping needs in Denver, NC.